Testimonial of Mr. Nikesh Singhal who took his IELTS online classes at flexible time slots with IELTS Ninja and achieved his Target IELTS Band Score. 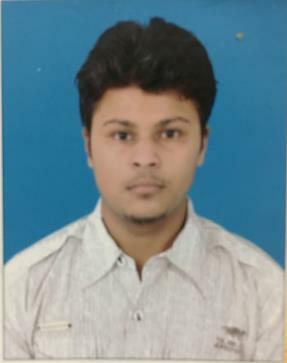 Nikesh Singhal has completed his B.Tech in civil engineering. He wants to go abroad, Holland or Ireland, for higher education. He has scored more bands than his requirement and so he can get admission to the top-most university. This is how our IELTS Ninja’s in-house IELTS Experts help you to achieve your desired band. Check out our IELTS Ultimate Course for Academic category and crack IELTS in just 5 weeks..